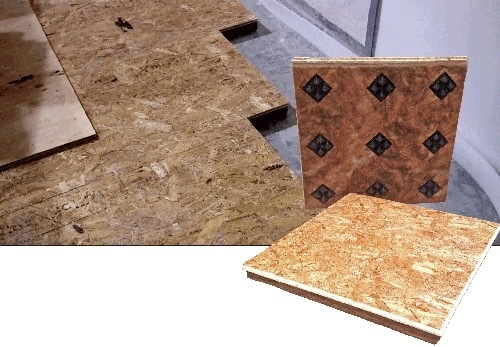 Freedom Step Subfloor Panels serve a wide variety of applications where the absorption of impact and sound isolation are required. 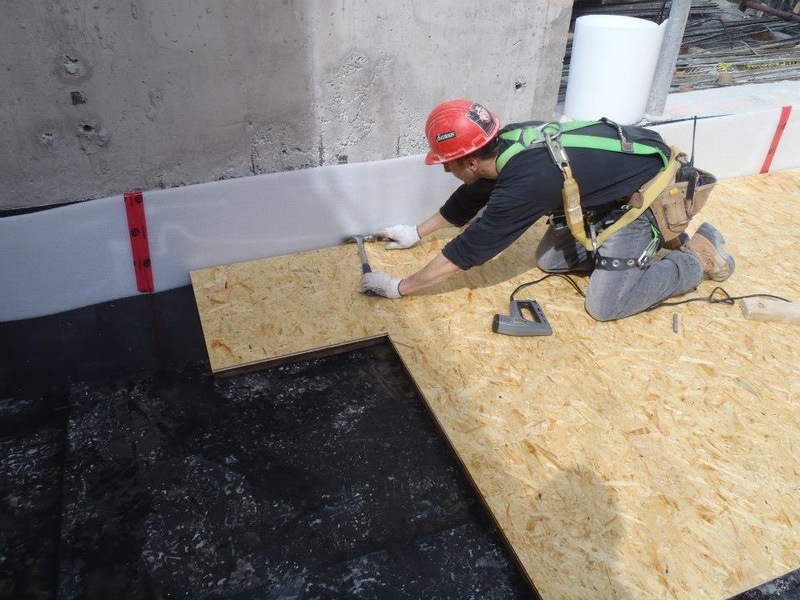 Freedom Step Subfloor Panels and Freedom Step Pro Subfloor Panels are an engineered floating floor system that allows multi-use buildings to function by mitigating structure borne sound transfer. 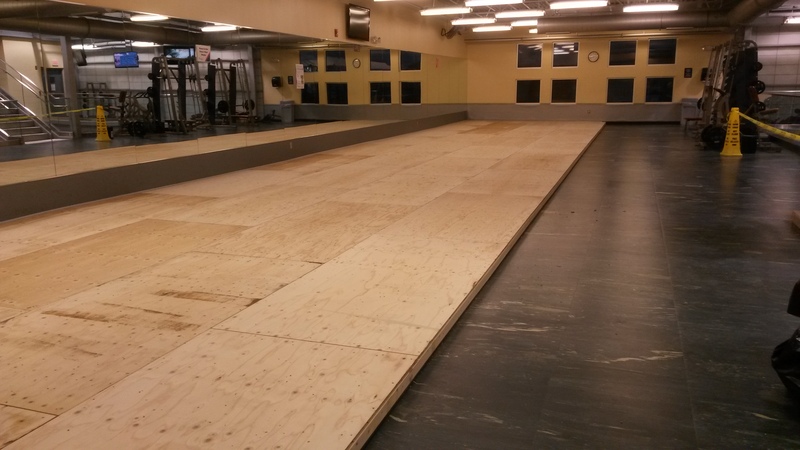 Floor impact isolation is required for applications such as “free weight dropping” and “treadmill noise” in health clubs, and also “heavy floor impact” for activities such as “dance studios”, “martial arts”, or “aerobics class”.